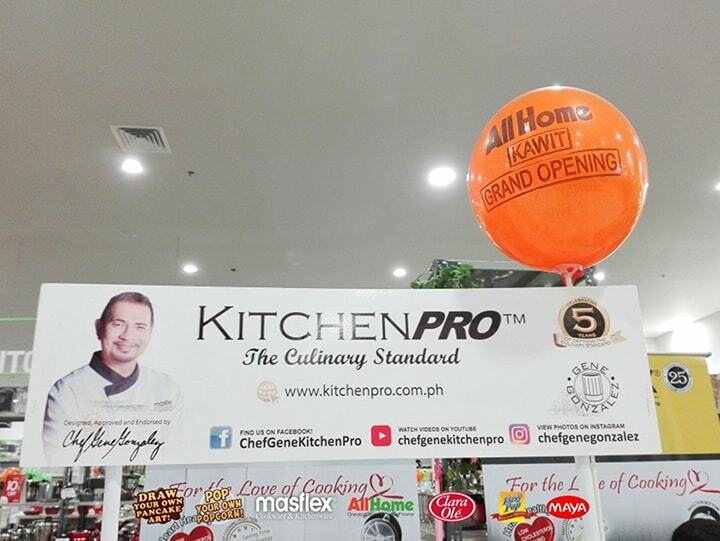 To make All Home Kawit’s grand opening extra special and exciting, Masflex Cookware and Kitchenware joined the celebrations as presenter through the Masflex Mini Interactive Cooking Demo that was stationed inside the store. 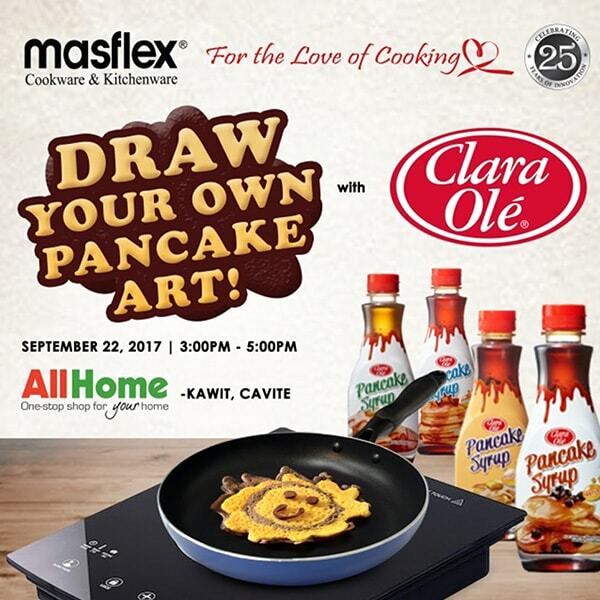 All Home’s new patrons from Kawit, Cavite had fun in drawing their pancake arts and cooking popcorns using Masflex Cookware and Kitchenware. 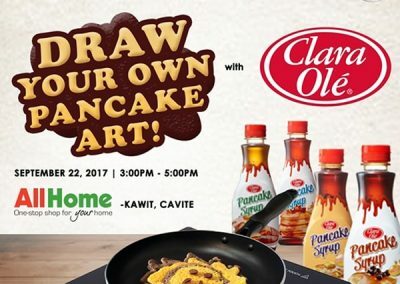 It was a fun and exciting experience for them as they were able to unleash their creativity and skills in drawing their pancake arts and in cooking popcorns. 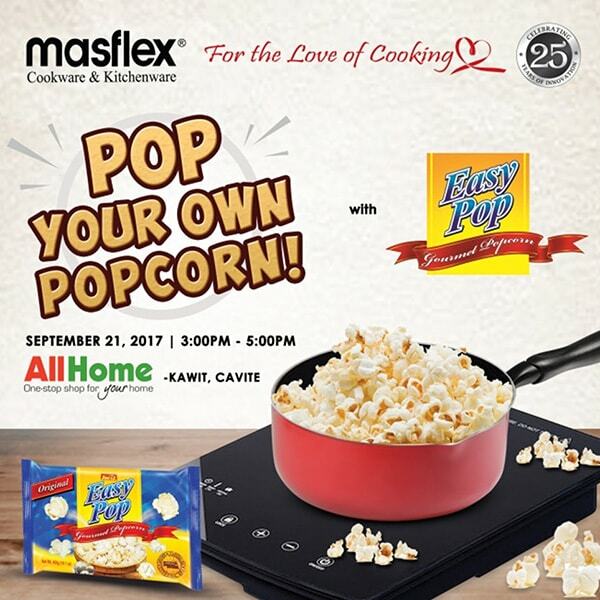 It was so nice to see the smiles on the shoppers’ faces every time they are able to flip successfully their pancakes and when they start seeing popcorn kernels starts to pop because of them. 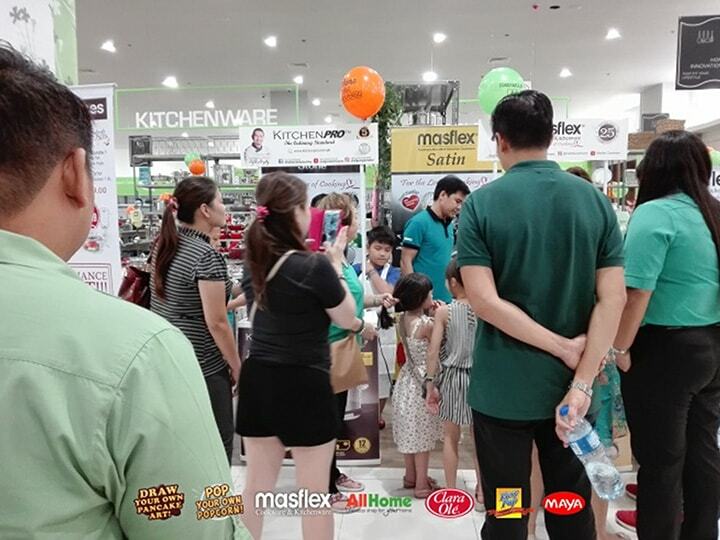 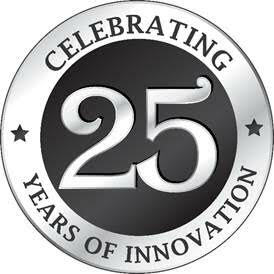 All thanks to the high quality features of Masflex Cookware and Kitchenware. 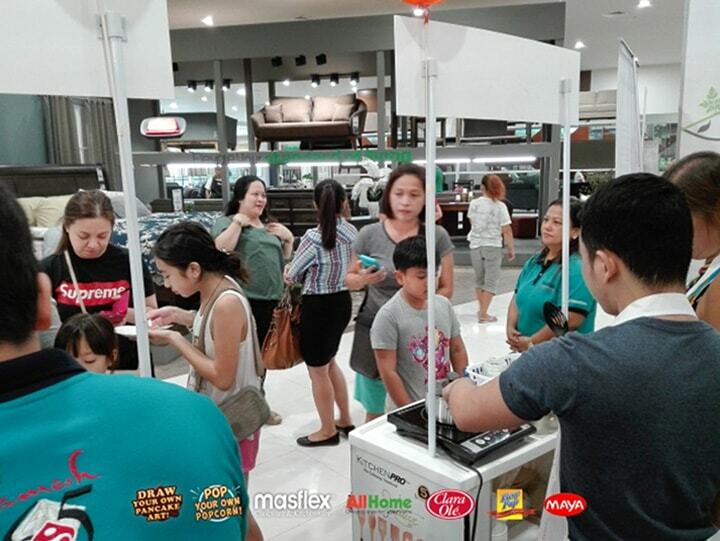 Shoppers also got to take home and eat what they cooked. 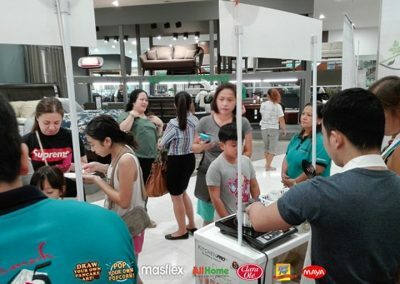 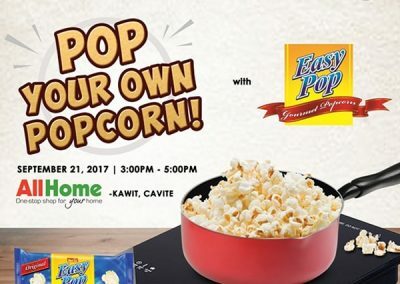 A big Thank You to our dearest partners for joining us in this event-Puregold Qi Central, ClaraOle, EasyPop Gourmet Popcorn, and Maya Hotcake Mix.